Old slow Neptune felt he was behind. 165 years to circle the sun is an awful long time. But the 8th little planet didn’t need to worry. It spins on its axis in a really big hurry! 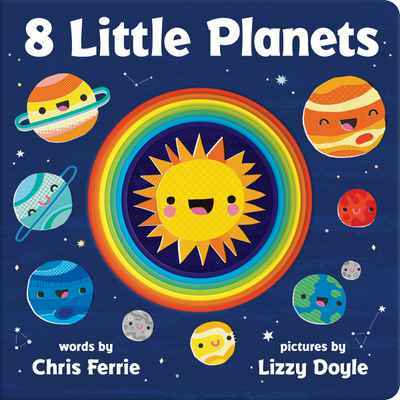 To the tune of “Ten Little Monkeys Jumping on the Bed” comes a new bedtime story from bestselling author Chris Ferrie that’s sure to get little ones excited about the solar system while learning new facts about each planet!